On Sunday 23rd May, 11.30 to 14.30 a Special Course will be held at Hawarden High School Sports Hall. It is to be under the instruction of Shihan Ian Smith (6th Dan). This is open for all Ages and Grades. 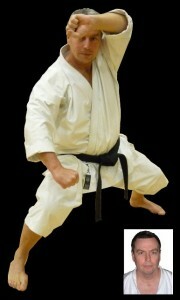 Its focus will be Kata, Kumite and refereeing.